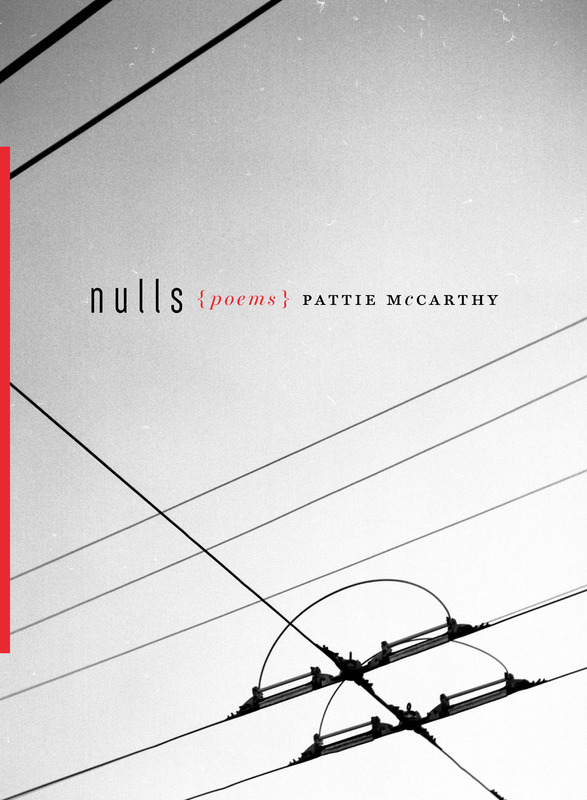 Have you picked up a copy of Pattie McCarthy’s brand new book nulls yet? Did you know that you can order it via our current Kickstarter campaign and help Horse Less Press out at the same time? Read some poems from the book over a VOLTA, and then get yourself a copy.